View cart “Yamaha 40HP” has been added to your cart. 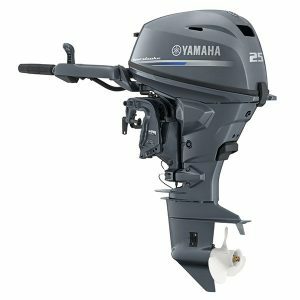 Filling a vital horsepower bracket in the Australian market, the all new F5A has been designed to be easy to use and exceptionally smooth running. 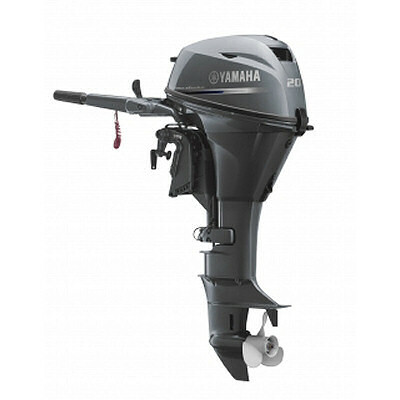 Filling a vital horsepower bracket in the Australian market, the all new F6C has been designed to be easy to use and exceptionally smooth running. 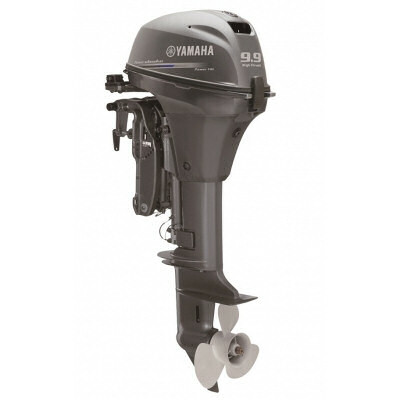 For all-round portability, power and performance, the F8 delivers well above its class. 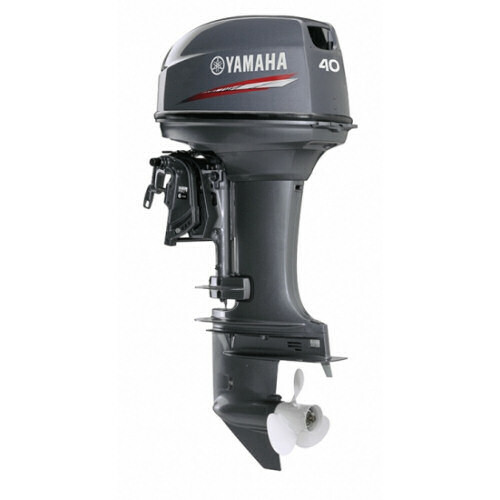 The 212cc, inline two-cylinder, four-stroke compact engine provides exceptional speed and acceleration for its size – delivering an ideal engine platform for small tinnies and inflatables. 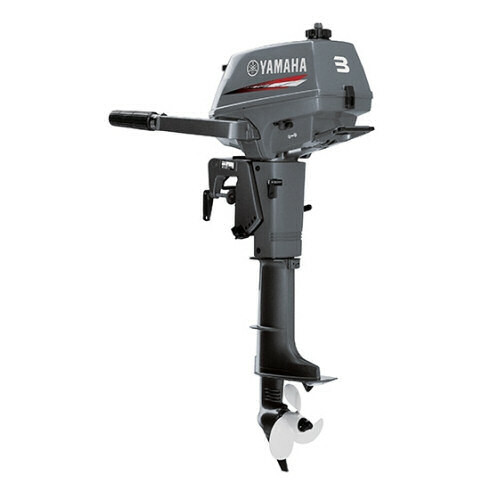 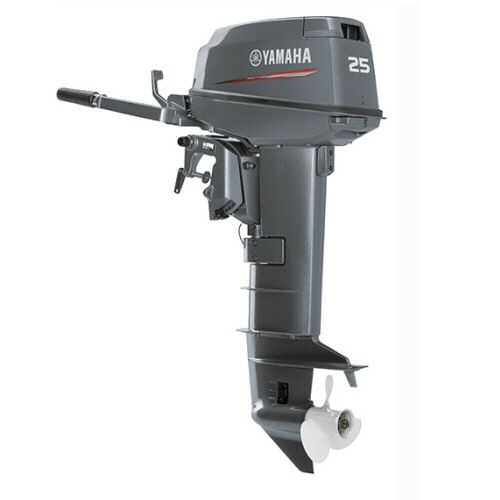 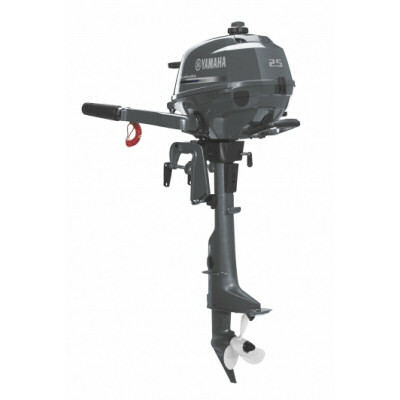 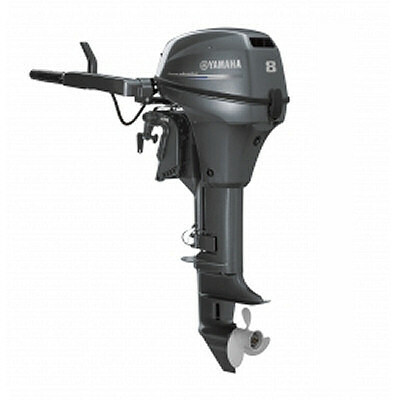 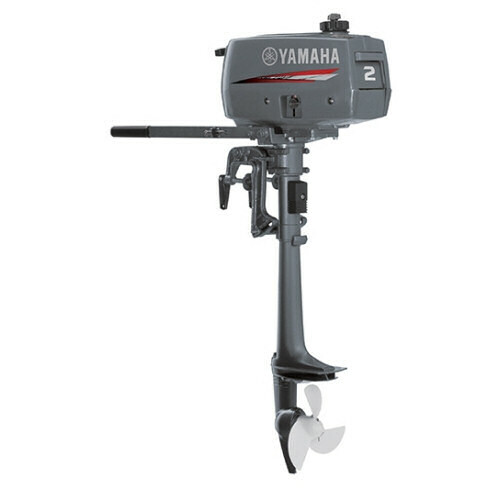 With a fold-in tiller handle, comfortable carry handles and resting pads, these outboards are easy to mount, remove and store. 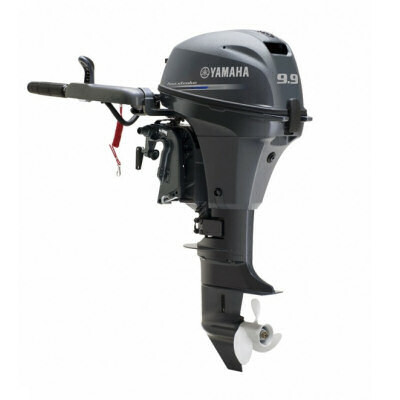 Like all Yamaha engines, the F8 is extremely quiet, has excellent fuel economy, produces low emissions and delivers an exceptional smooth and reliable performance. 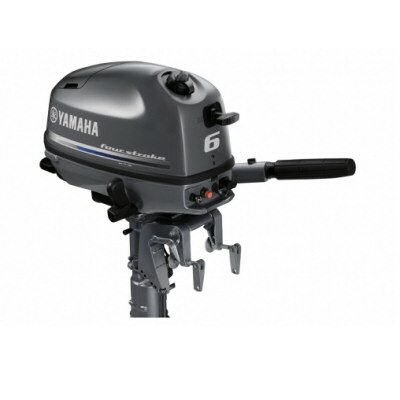 An extremely versatile engine that suits a range of applications. 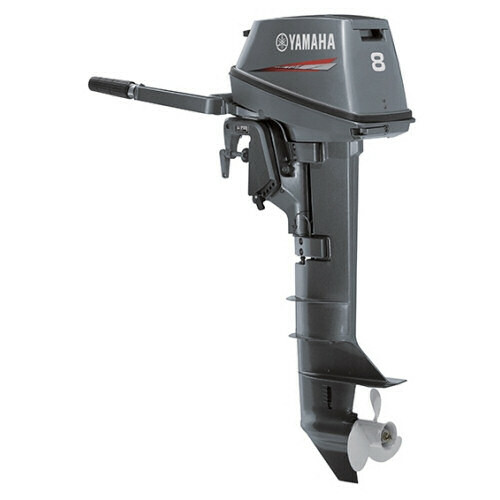 The 8F is light enough to be a great portable engine but also has enough power to push you along at a pleasant cruising speed. 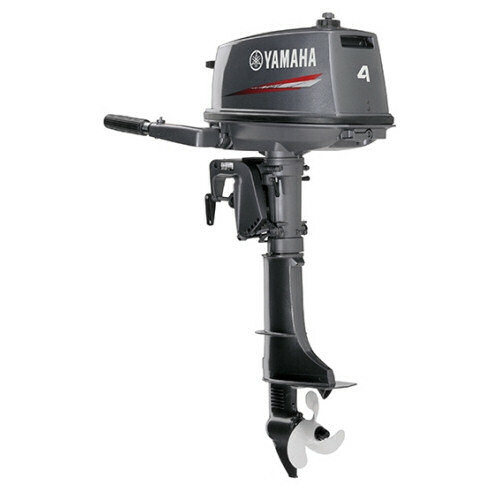 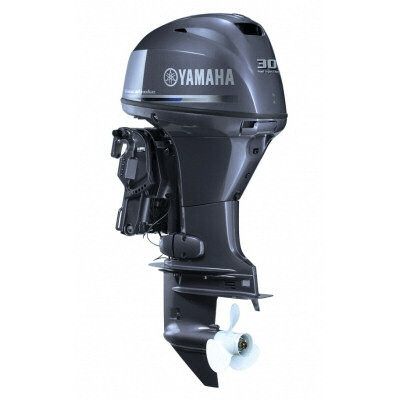 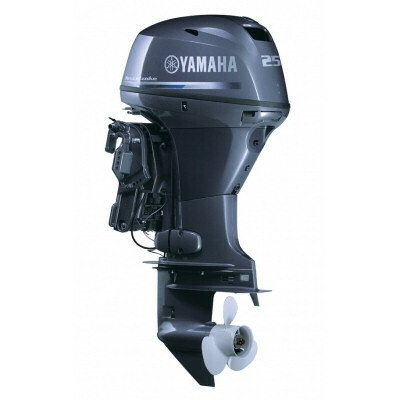 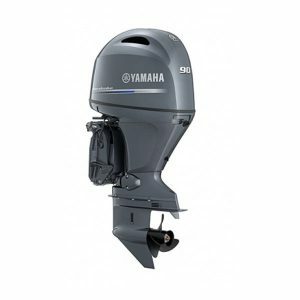 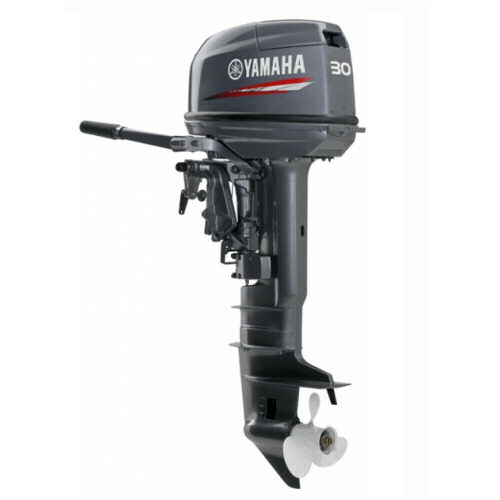 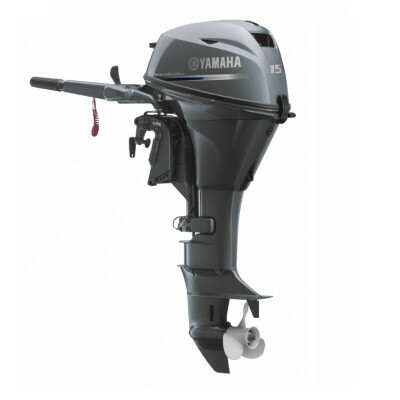 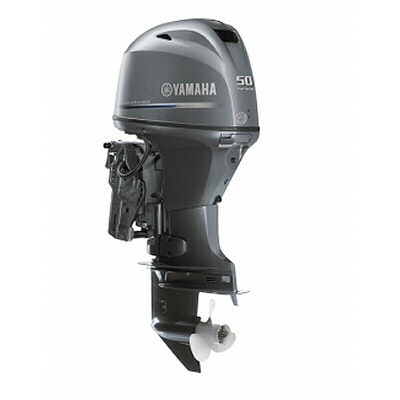 The 15F is a standout in Yamaha’s portable range and has proven to be one of Australia’s favourite outboards. Lightweight and easy to transport the 15F has a reputation built on years of reliable and powerful performance. Built light and compact, Yamaha’s 25N two stoke models are designed so you can take them absolutely anywhere. 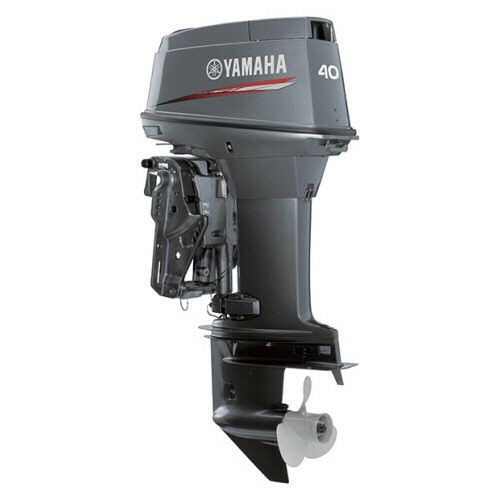 Powerful, efficient and reliable, the F40 combines the benefits of Yamaha’s Multi-Point Electronic Fuel Injection (EFI) system, with a Micro-Processor Controlled System to deliver reliable turnkey hot and cold starting, improved fuel economy, incredible mid-range torque, lower emissions, and an overall smoother and quieter operation.